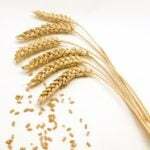 At the beginning of May, John Deere announced it was making some improvements to its S Series line of combines. The brand says for 2019 model year machines customers can get an improved track suspension module as a factory-installed option, which will be available with 30- or 36-inch (76.2 or 91.4 cm) belt widths. The new track modules see changes to the track belt tread configuration, integrated final drive, and suspension cylinder as well as tandem bogie wheels. All of which will work together to improve floatation, ride quality, transport speed and durability, according to the company’s press release. 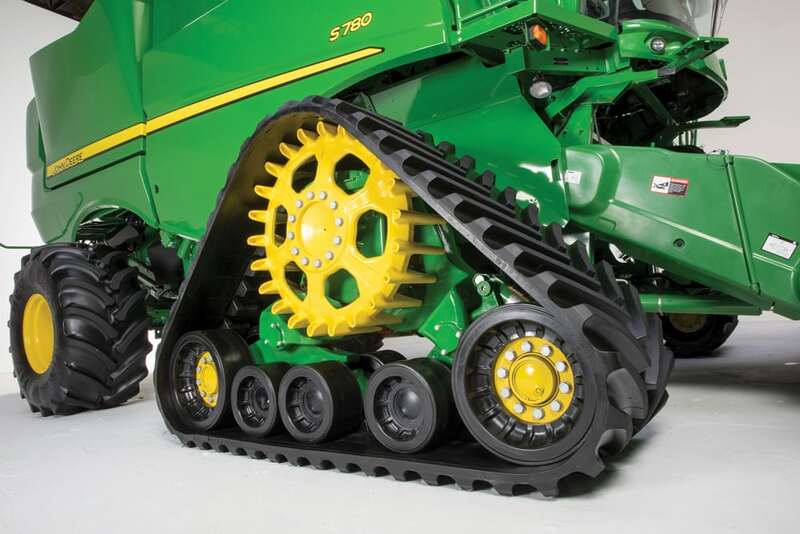 “The new tracks have a larger contact area compared to our previous tracks, which provides significant advantages to customers,” said Matt Badding, product marketing manager for John Deere Harvest Solutions, in the announcement. Redesigned track modules with a new belt design and improved suspension will offer higher road speeds. The new track tread design has wider and taller tread bars that are angled to improve traction, balance and ride comfort as well as extend tread life. And unlike previous track systems, combines equipped with the new track systems get a road travel speed of approximately 25 m.p.h. (40 km/h). Up front, S Series buyers now have another header choice with the introduction of the latest in Deere’s line of flex Draper headers, the 700FD HydraFlex. 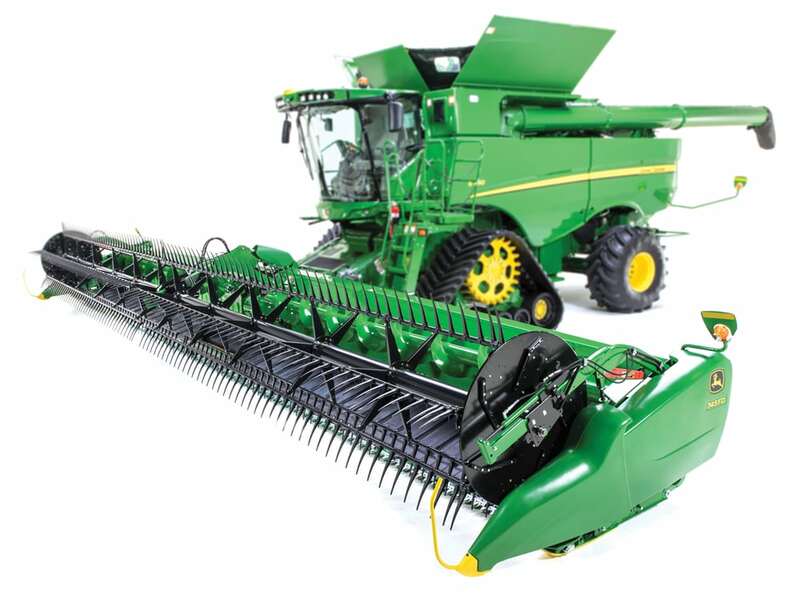 It features a symmetrical design with a dual V-guide belt and thicker, corrugated front edge for improved crop flow and four times longer belt life; there is also a dual position (16- and 18-inch) (40.6 and 45.7 cm) center-feed drum for better harvesting versatility and better processing of bushy crops like canola. 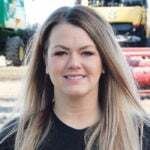 An 18-inch (45.7 cm) top crop auger improves feeding and should help reduce the number slugs the combine has to choke down during tough conditions. 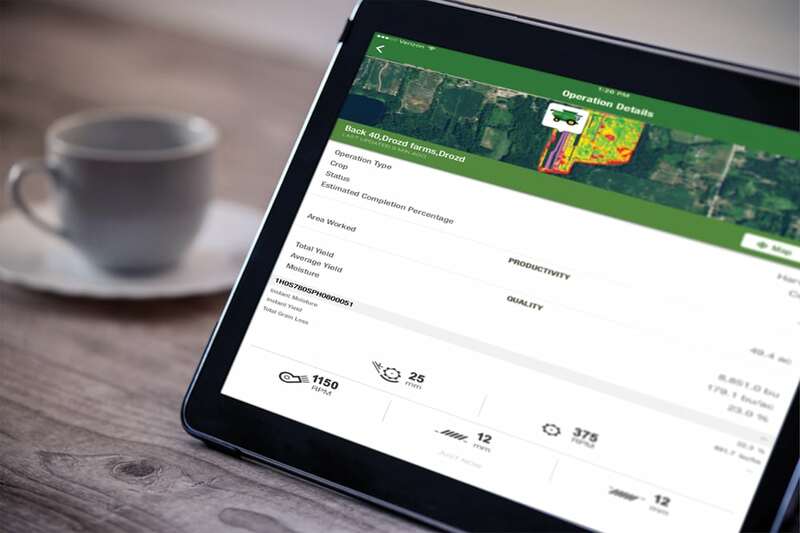 Lastly, Deere has built more features into its MyOperations app. 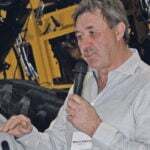 It will now allow farm managers to monitor combine operations and adjust settings, such as concave clearance, rotor, fan speed and chaffer and sieve clearance, remotely. With the ability of mangers to better keep an eye on machines operated by inexperienced employees, it should help them do a better job. 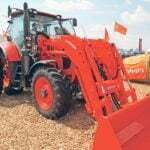 “From their mobile device, customers can make changes to different settings as crop and harvesting conditions change throughout the day, then the operator simply accepts the changes on the in-cab display,” Badding said.